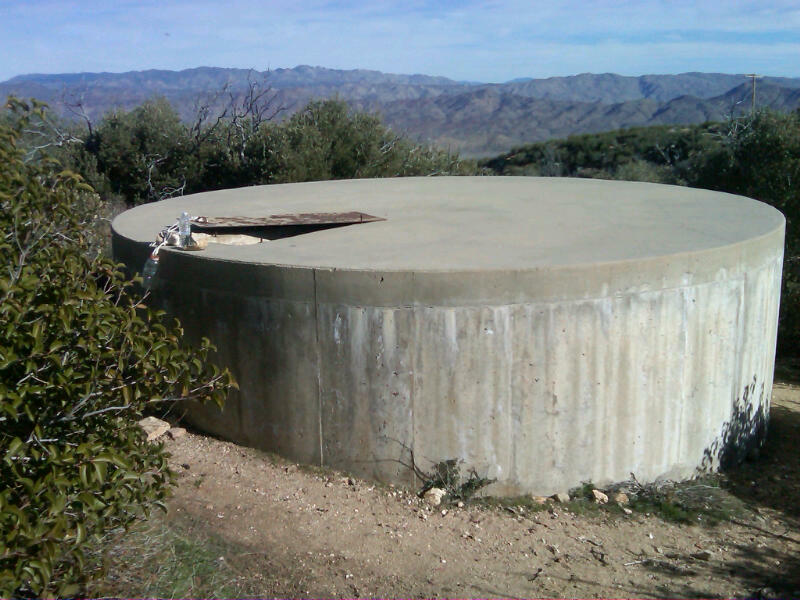 WRCS068 — Rodriguez Spur fire tank, at Pacific Crest Trail mile 68.4 was full on Feb. 15 (photo by Pathfinder). This entry was posted in Water and tagged image, Pacific Crest Trail, PCT, section a, water by Lon Cooper. Bookmark the permalink.